Description: EDF R&D is the research and development branch of EDF. Its main mission is to improve the performance of the operational crews of EDF, identify and prepare levers for growth in the medium-to-long term. 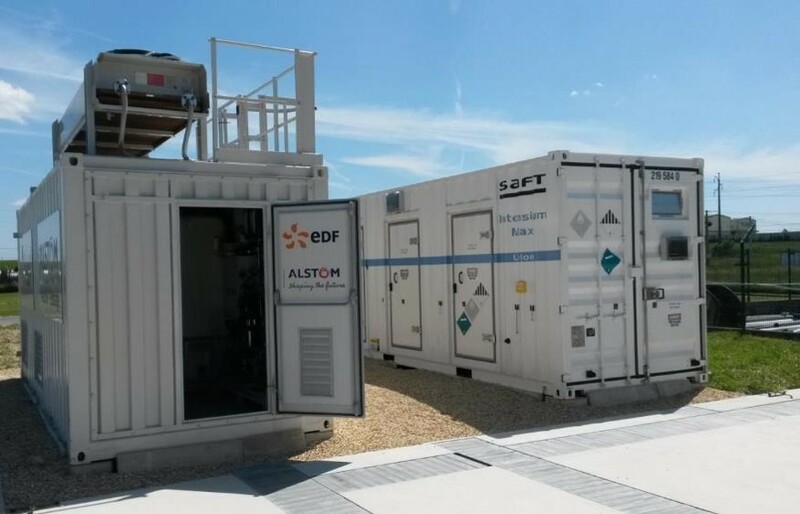 EDF R&D implements a proactive policy of partnership in France, in Europe and in the world. R&D program activities are defined through exchanges with our clients and with the Laboratories Direction for the whole set of activities. Departments are responsible for the realization of the scheduled activities of the program with quality concerns in term of content, time of delivery and costs, while conforming to EDF R&D management rules (assets maintenance, adequation of tools and competence). 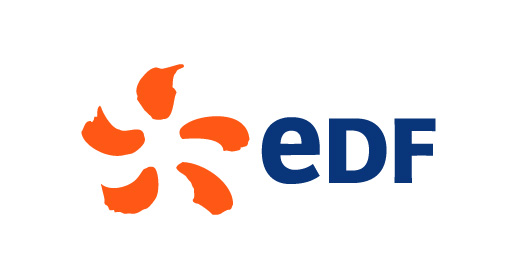 The main mission of EDF R&D is to contribute to the performance of the operational crews of EDF and to identify and prepare levers for growth in the medium-to-long term. Description: Concept Grid is a unique experimental platform to support and anticipate the evolution of electrical systems. This set of facilities operates under medium and low voltage and allows a wide range of experiments making Concept Grid a first rate tool for preparing tomorrow’s networks. Its unique design places it mid-way between laboratory tests and experiments in the field. Concept Grid makes it possible to conduct, in complete safety, complex testing campaigns that would be impossible to perform on a real network. In particular, Concept Grid is equipped a residential neighbourhood with 5 houses of 20m^2, fitted with equipment that is up-to-date or anticipates future uses: smart meters, remote controlled household appliances, reversible heat pumps, micro-wind turbines, photovoltaic panels, terminals for charging electric vehicles, storage systems, etc. Electromobility is a key subject of Concept Grid activity. 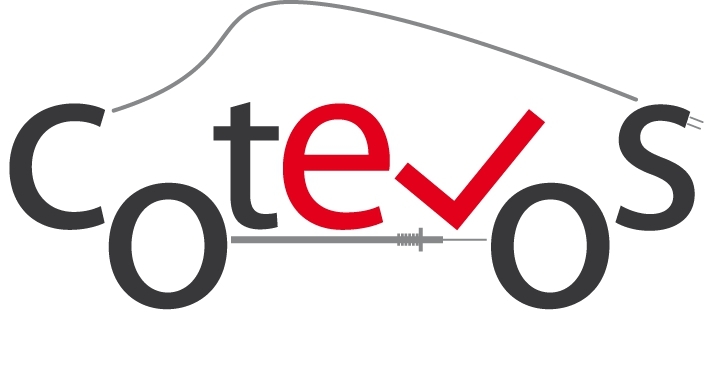 Thanks to a flexible high power electronic source to inject or absorb disturbance, controlled by a computer and linked to a digital simulation (HIL – Hardware In the Loop Technology), it is possible to interface with electric vehicles to assess their behavior in disturbed conditions. In addition, Concept Grid is linked with external labs, in particular a laboratory fully dedicated to electric mobility, equipped with several types of charging terminals and an electric awning. Description: Platform remotely accessible through www.t-digital.org but it is expected to host users in EDF at the beginning in order to facilitate communication and study. digi2tal is certified with ISO 17025, ISO 9001:2008 and ISO 14001 quality standards.